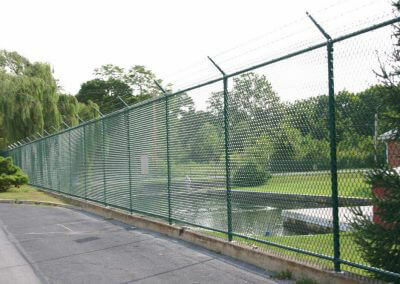 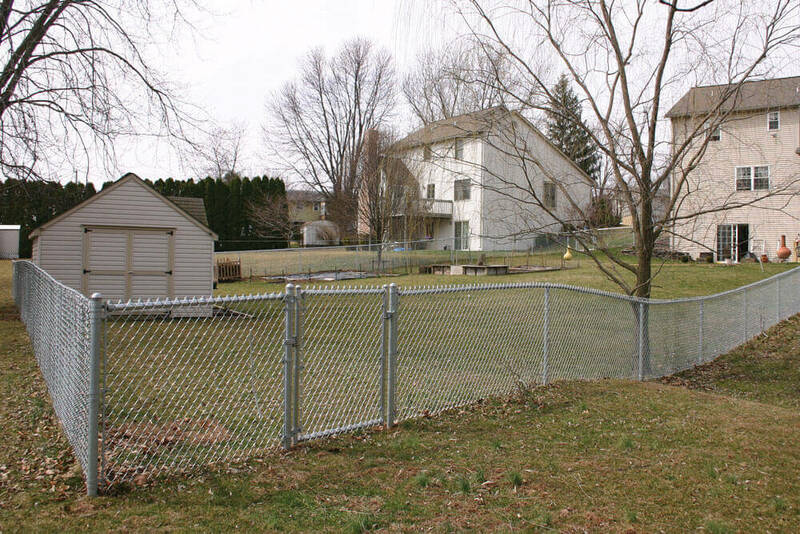 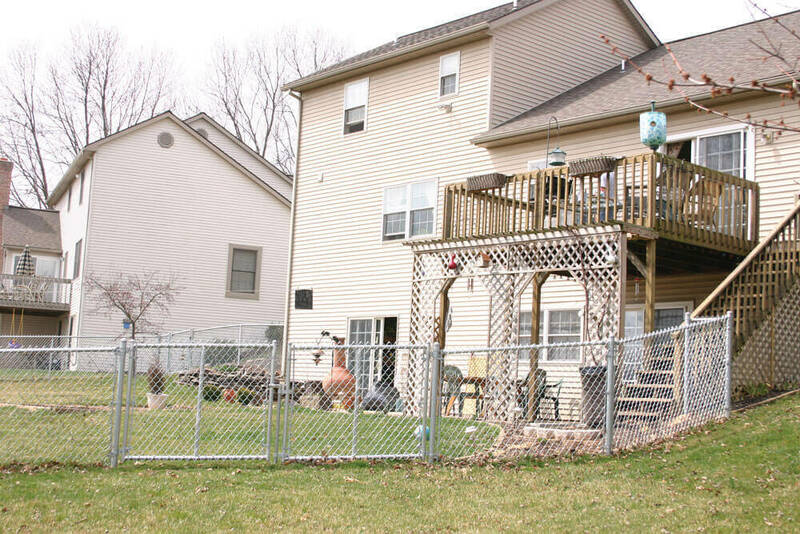 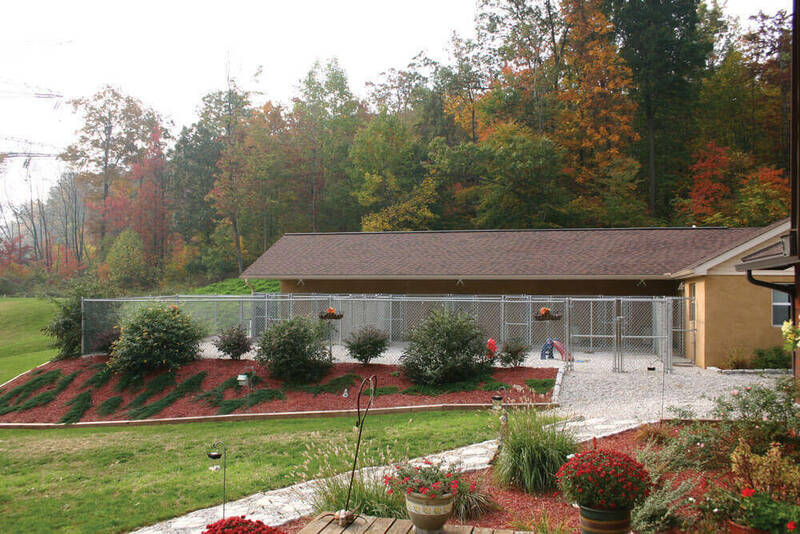 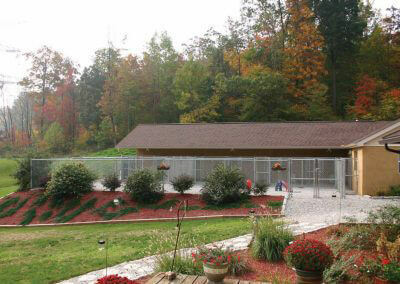 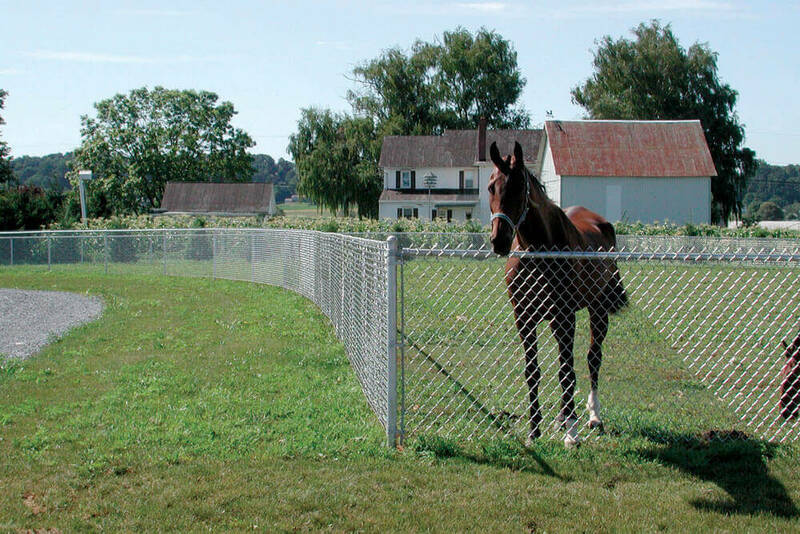 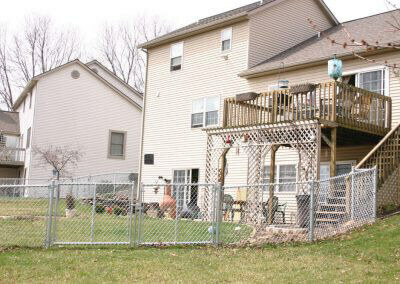 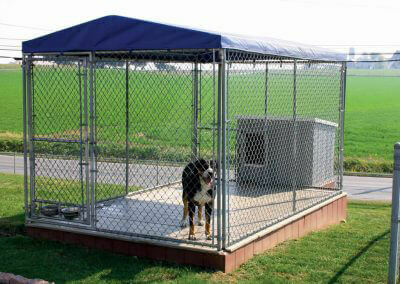 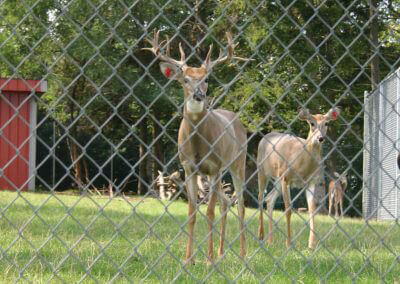 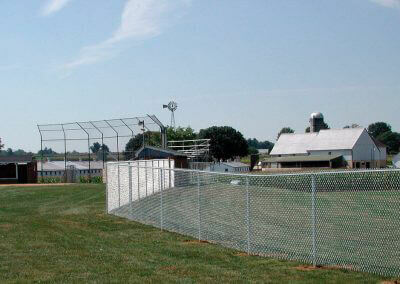 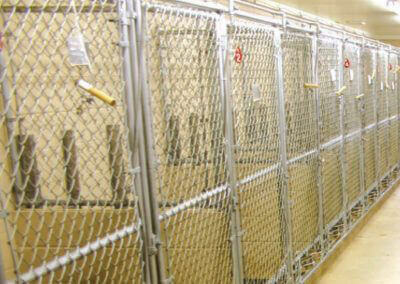 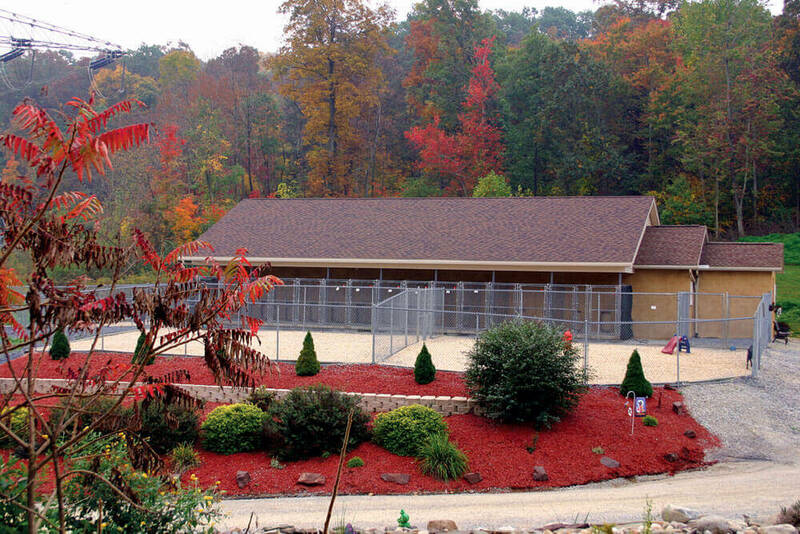 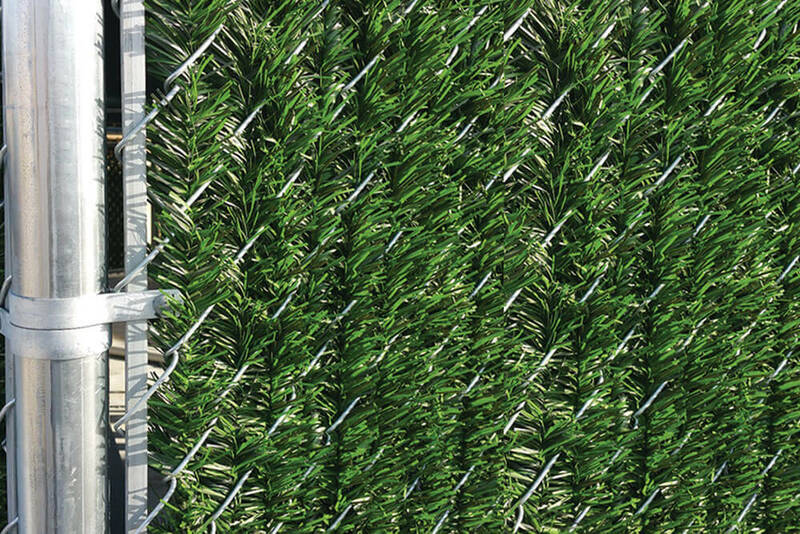 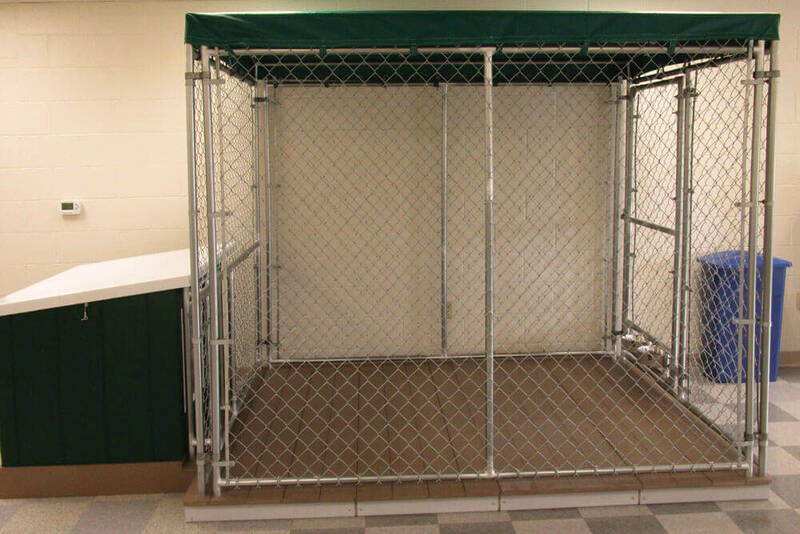 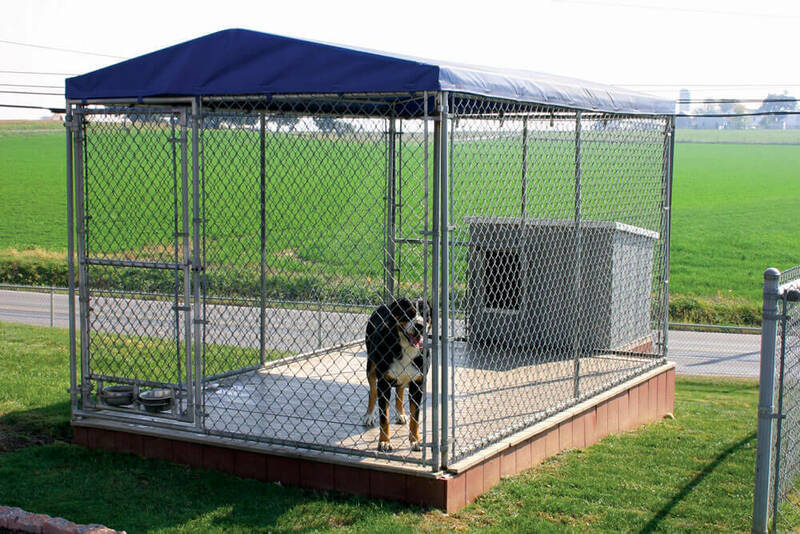 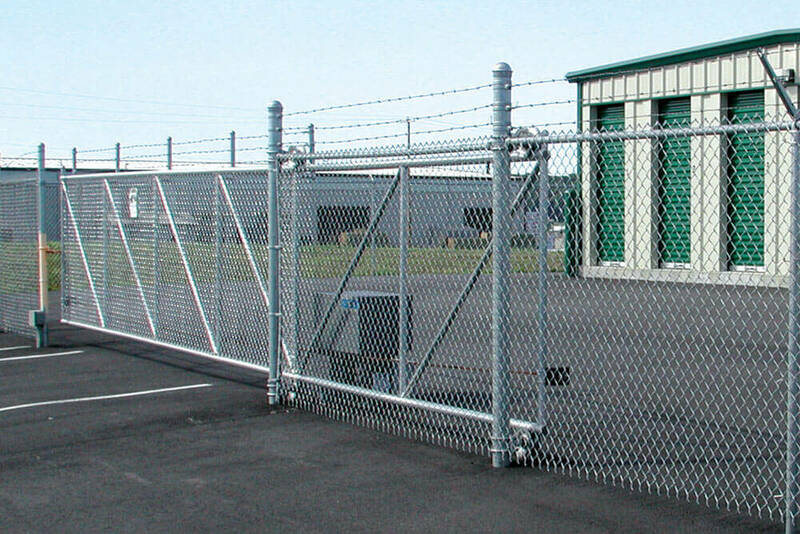 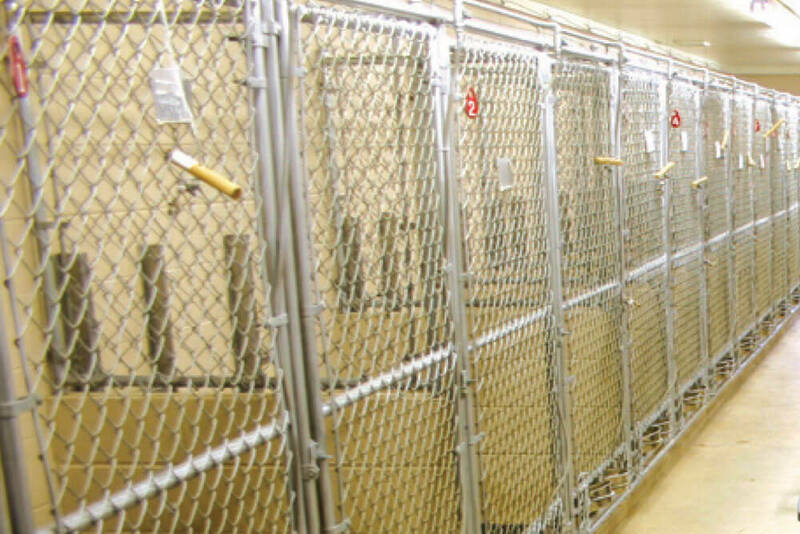 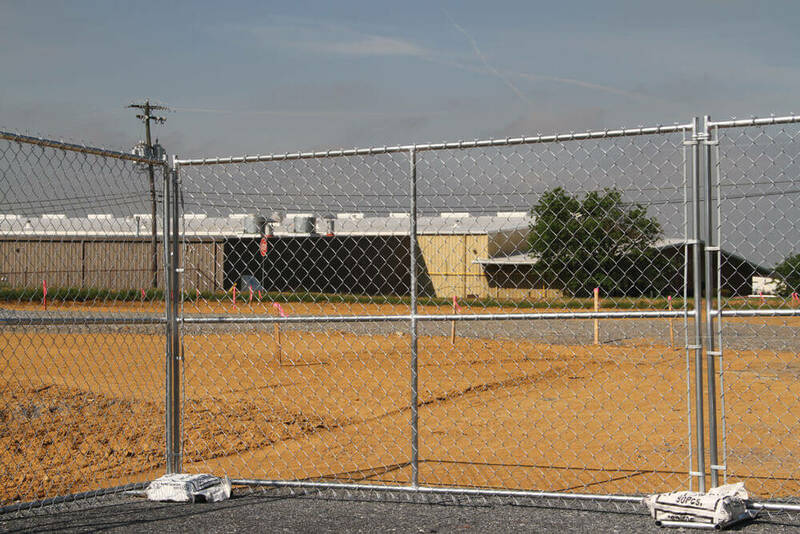 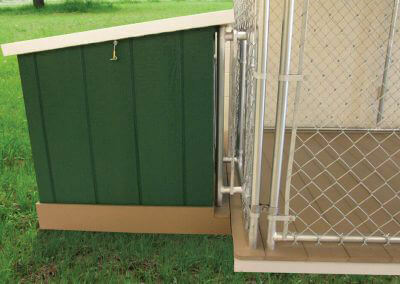 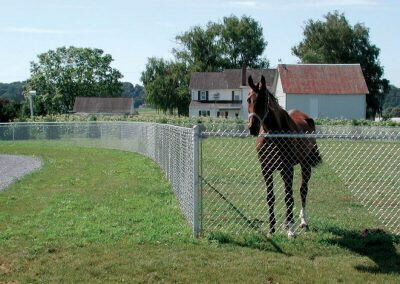 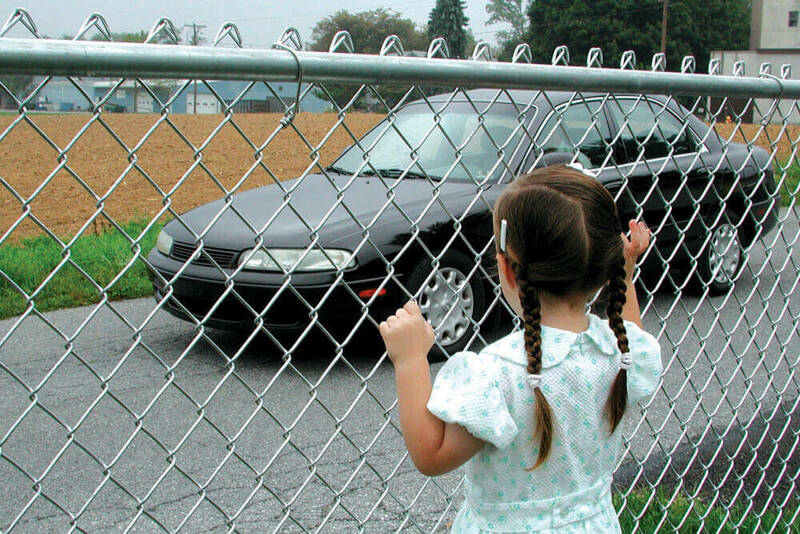 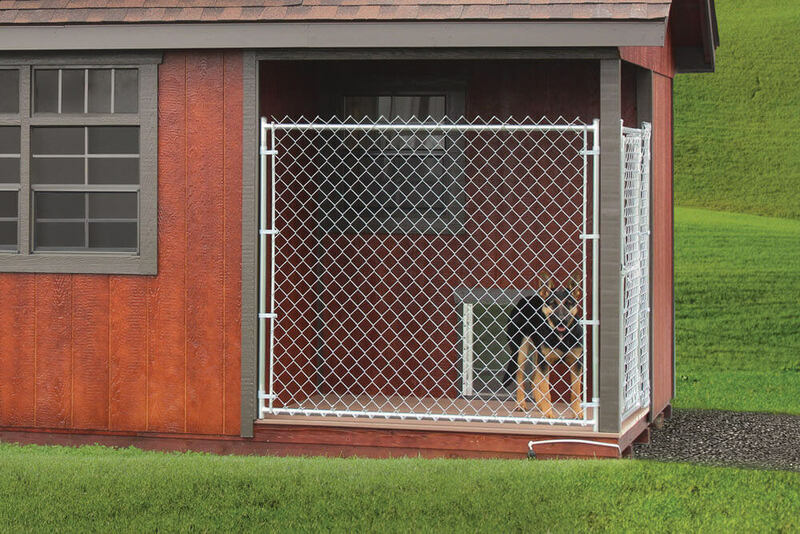 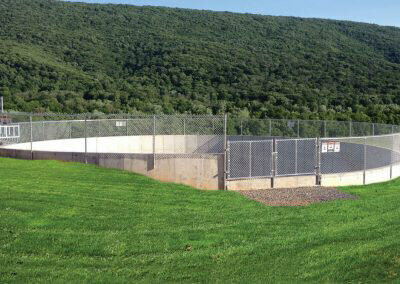 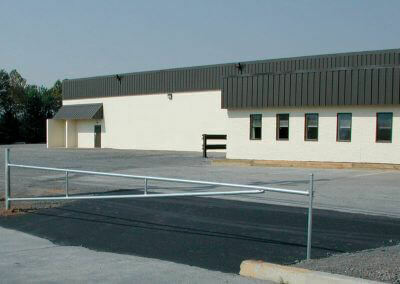 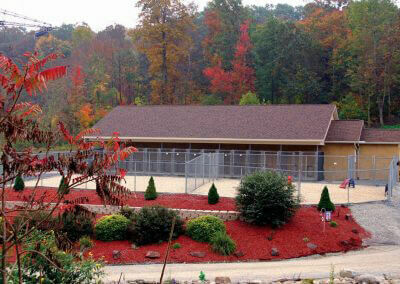 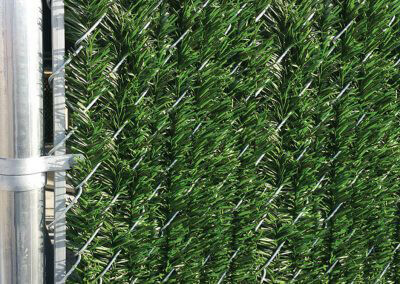 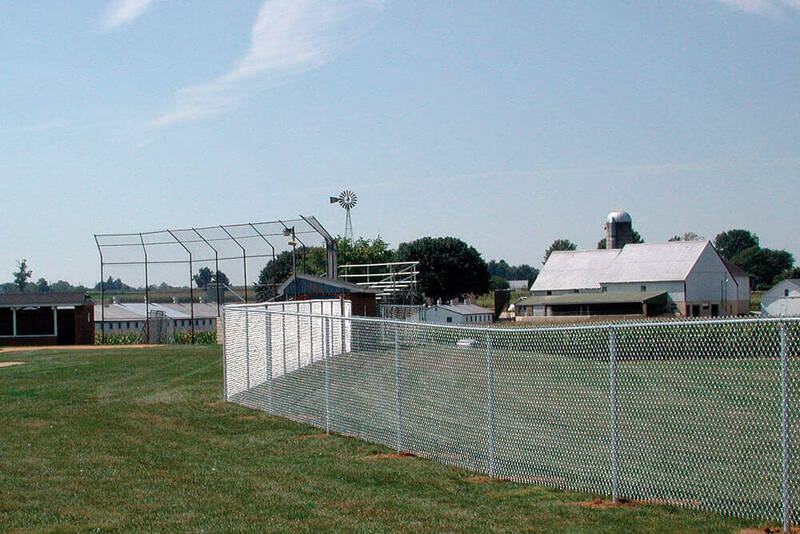 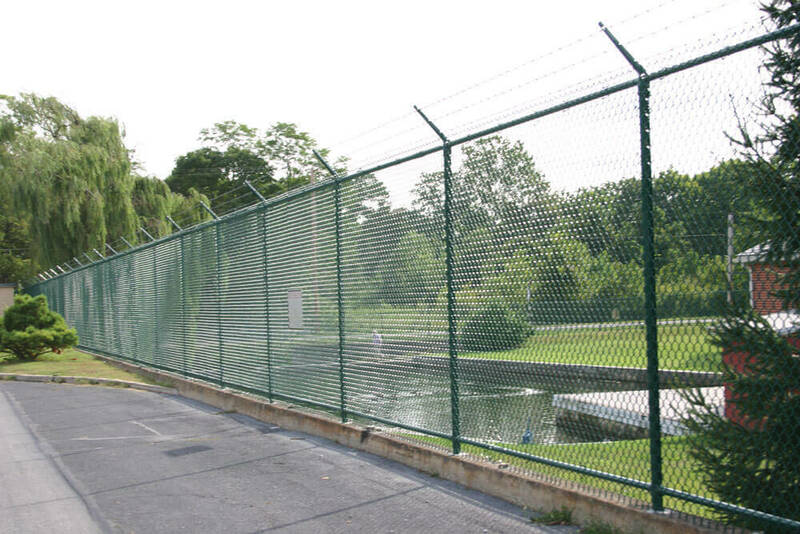 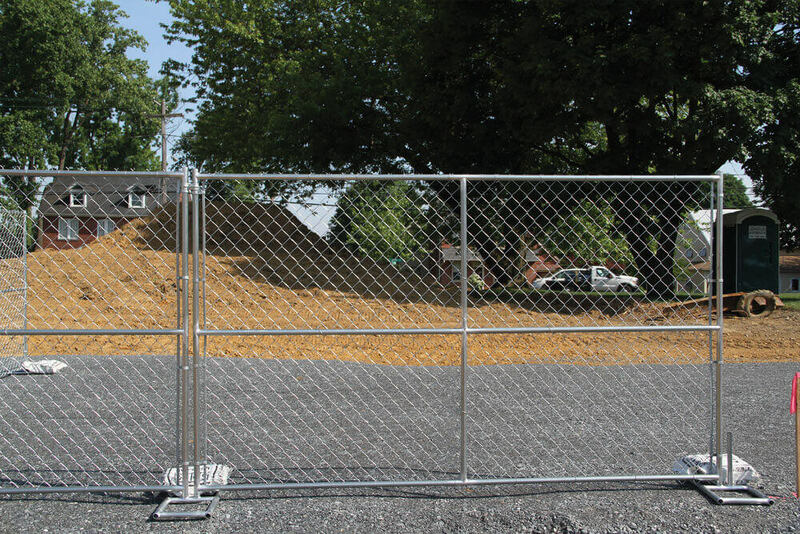 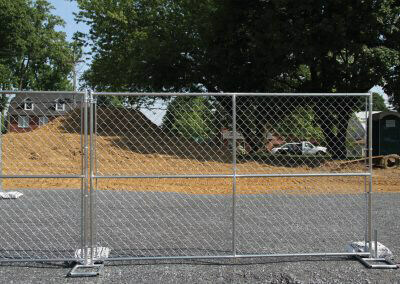 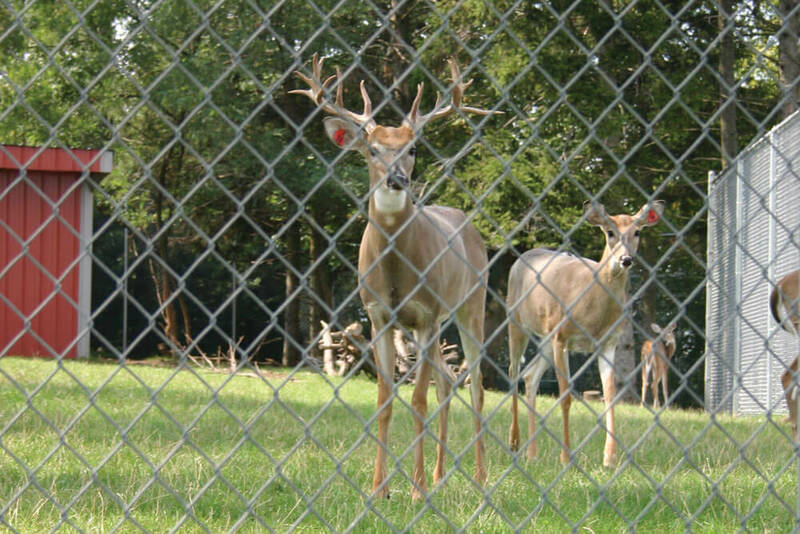 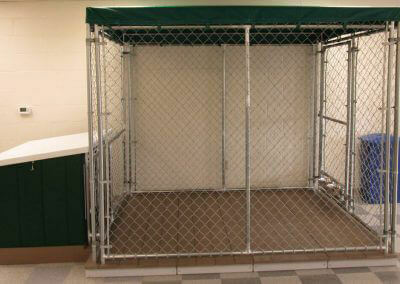 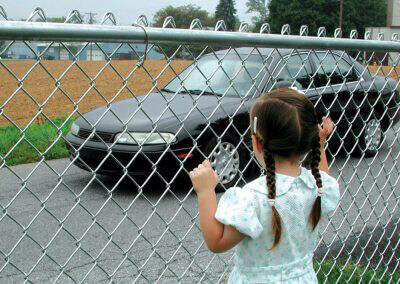 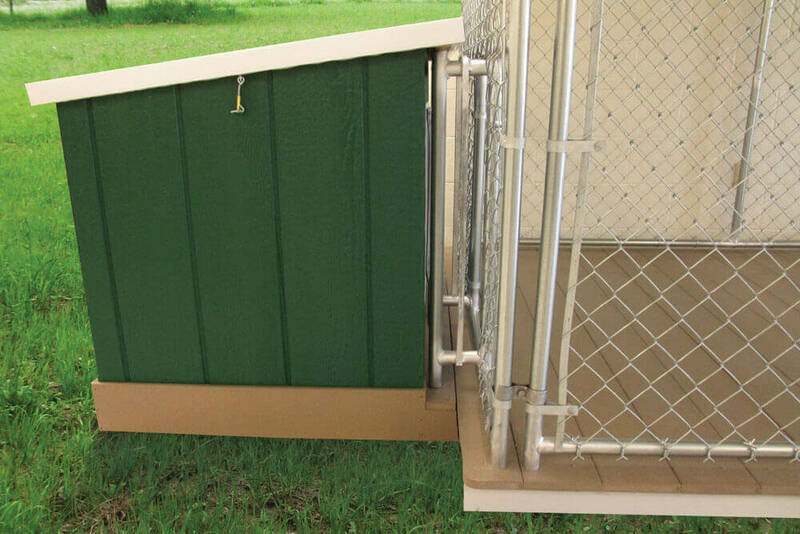 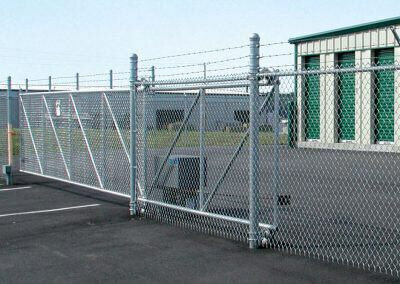 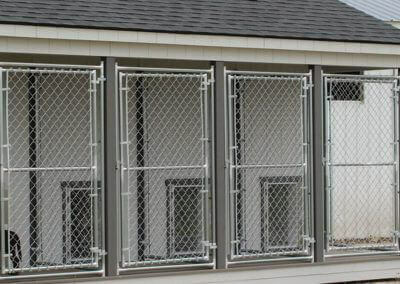 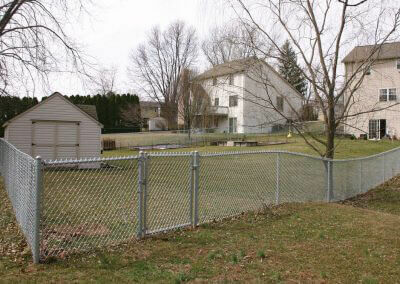 Stop by or call (800) 688-0487 to learn more about us and how we can help with your next chain-link or kennel project. 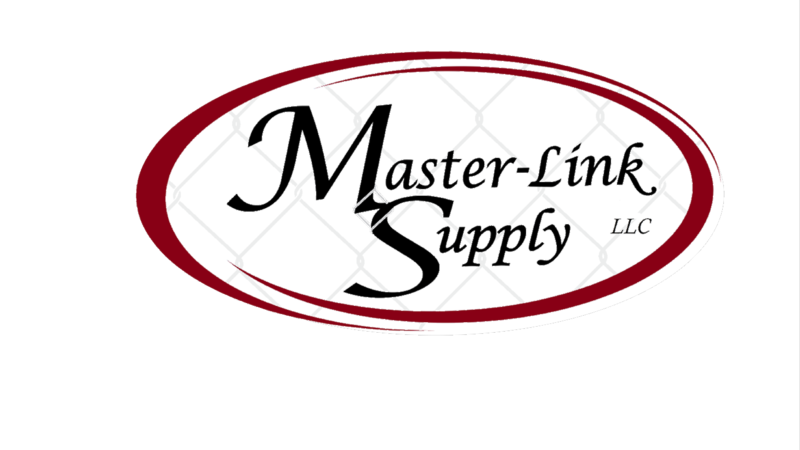 Master-Link Supply is committed to providing quality products and excellent service to customers seeking true value. 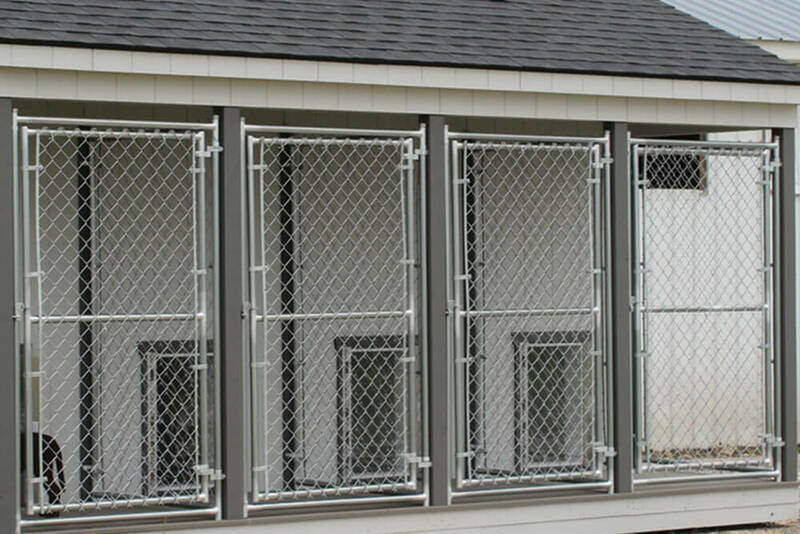 We accomplish this mission by treating the customer and all business associates as we would like to be treated ourselves. 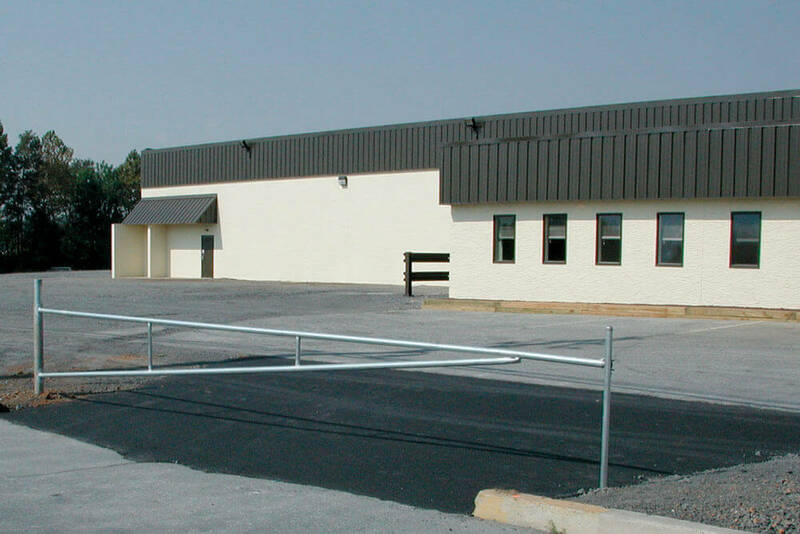 We will provide an atmosphere of integrity and trust for our employees that will enable them to model character and commitment to our customers through superior products and superior service.